Indio, CA/Press/February 5, 2018 – Leonard J. Cravens, Attorney and Owner of the Law Offices of Leonard Cravens was selected for inclusion in the forthcoming Top Attorneys of North America 2018-2019 edition of The Who’s Who Directories. 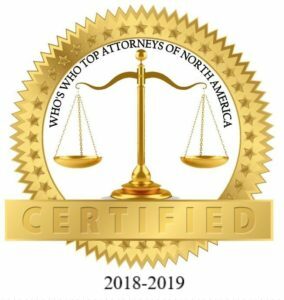 The accomplishments attained by Mr. Leonard J. Cravens in the field of Legal Services, warrants inclusion into The Top Attorneys of North America. 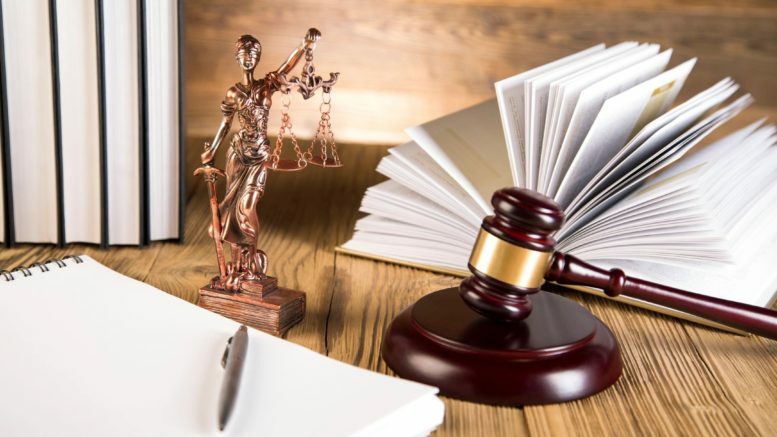 The Law Offices of Leonard Cravens is located in Indio, California and represents clients in a broad range of legal services including criminal defense, bankruptcy, immigration, real estate and probate. With experience and exceptional expertise the firm prides themselves on being a part of a legal team that will have a positive impact on the world. They treat each case with the attention it deserves, and work closely with their clients so they can make the right decision concerning their case. 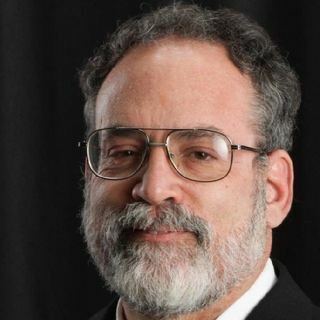 Attorney Leonard Cravens is a Certified Criminal Law and Bankruptcy Law Specialist. This means he took an extra bar exam and fulfilled requirements mandated by the Board of Specialization of the State Bar of California. Leonard Cravens is the only Certified Bankruptcy Law Specialist in the Coachella Valley and the only attorney in the State of California with that specialty combination. He is also a licensed Real Estate Broker. Beyond working with the Pro Bono Project, Attorney Leonard Cravens extended his volunteer efforts to work with with the homeless in Santa Cruz. Leonard worked with the homeless to deal with many of the issues that they face. He often extends help to self-represented litigants at the courthouse for no charge. Mr. Cravens is a graduate of Lincoln Law School of San Jose (J.D.) and Golden Gate University with a M.S. in Information Systems. He is also a graduate of California State University – California Polytechnic State University, San Luis Obispo with a B.S. in Computer Science. He is a member of the National Association of Consumer Bankruptcy Attorneys, the California State Bar, the California Public Defenders Association and the California DUI Lawyers Association. Mr. Cravens was recognized by the California State Bar as a Certified Criminal Law Specialist and he won last years Palm Springs Life Magazine Top Lawyers Award for Traffic Law. 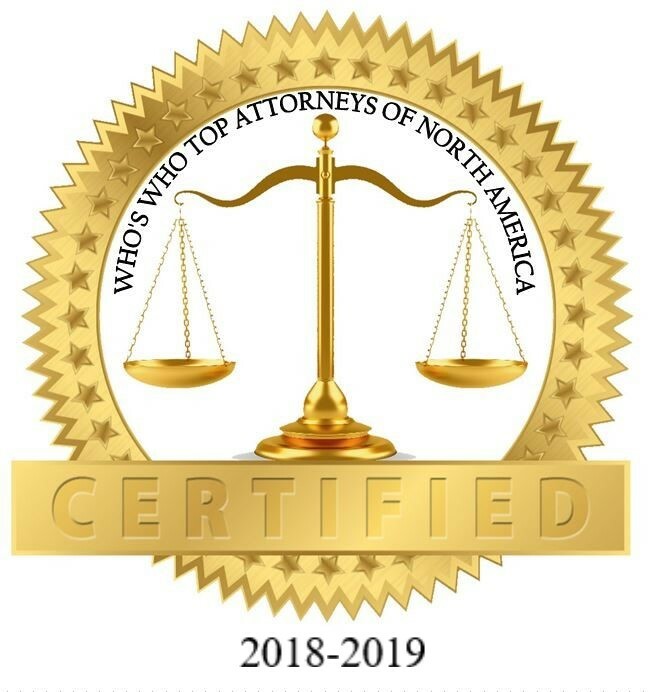 Be the first to comment on "Top Attorney – Leonard J. Cravens"